Monika Eyers has been named the east coast editor for Better Homes and Gardens. Eyers had been a freelance journalist since 2009, and prior to that was both a contributing editor and senior market editor at Domino Magazine for five years. 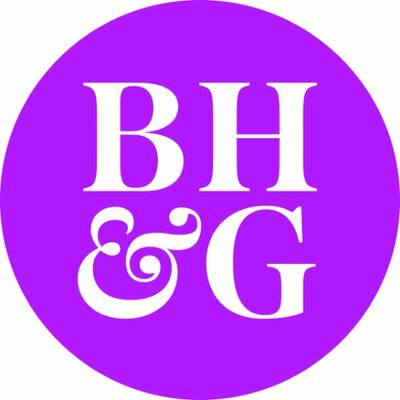 Follow Better Homes and Gardens on Twitter.